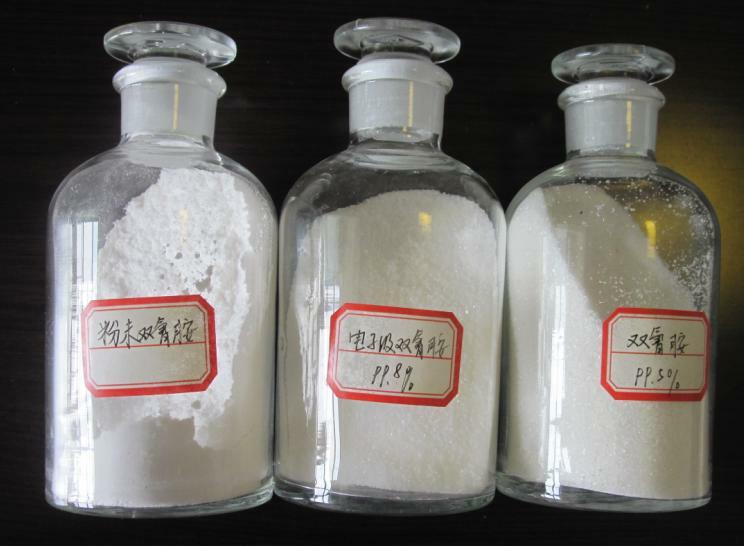 It is mainly used in the production of non-essential raw materials of pharmacetical sulfanilamide, plastics, printing and dying fixing agent, steel surface hardener, etc.. It is also used in the production of guanidine salts. Calcium Carbide (PPM) 200 max. Package: 25kg/500kg/1000kg woven bag with inner linning. Looking for ideal Industry&Ordinary DCDA Manufacturer & supplier ? We have a wide selection at great prices to help you get creative. All the White Crystal are quality guaranteed. We are China Origin Factory of Chemical Formula C2H4N4. If you have any question, please feel free to contact us.